Beyond bruising and swelling, the side effect that most women complain about is mood swings. Many women feel fine until day 5 of their injection schedule, but their mood and energy shifted on day 6. This is when anxiety can set in leaving you tearful and nervous about everything. Even trying to figure out what to wear can leave you worrying for hours. It's not really a feeling of unhappiness for most women but the mood swings can be horrific, going from laughing to crying in seconds. 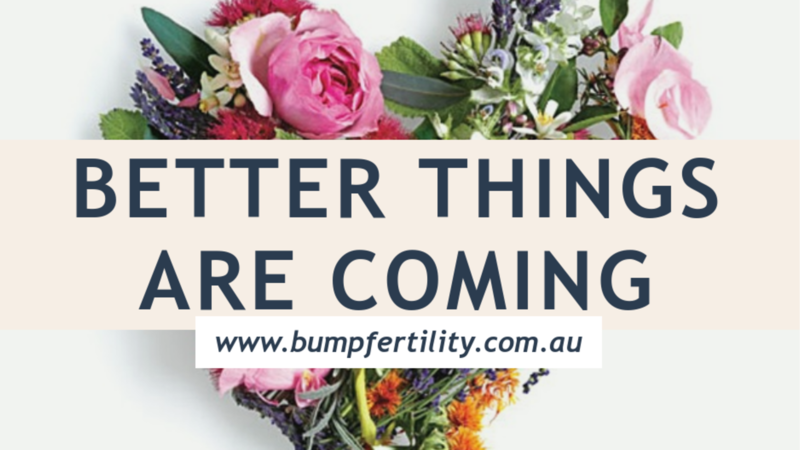 Keeping a sense of hope and believing that better things are coming is so important when you are trying to conceive either naturally or with IVF. We know this, and we know you know this, but sometimes it's easier said than done when the journey has been so hard. 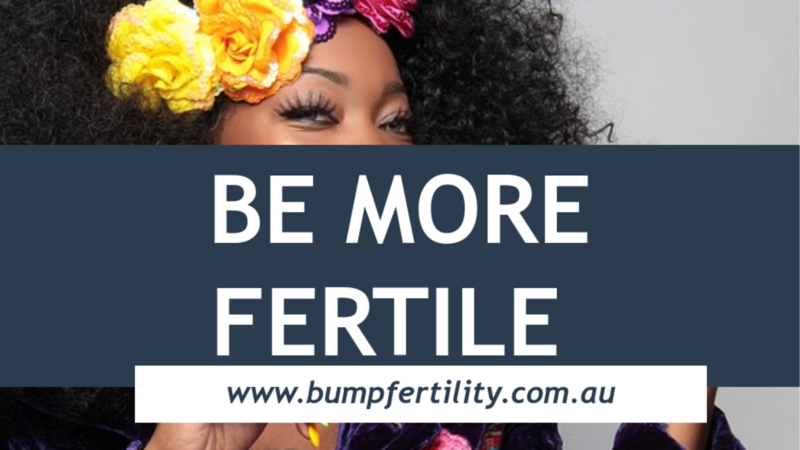 That's why, when we open conversations about how to recover physically after IVF, be more fertile if you want to start the process again, and how to avoid the top mistakes when trying to conceive, we also need to consider that most importantly, it's also your time to heal. 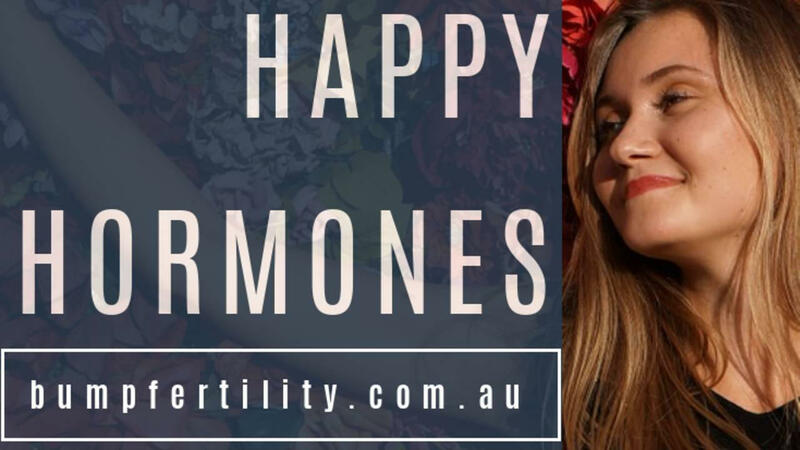 It is so hard to be going through infertility and it can help to try to have a laugh or giggle throughout it because there are lots of dark times and that is ok. Remember, you’re stronger than you ever knew and there is hope with every exciting or difficult step. Having the right support and guidance helps you to find strength & heal. When people are faced with adversity of all types, they are often surprised by what they’ve been able to do, overcome, or survive. In many cases, they may say they had no choice but to be strong and to keep moving - though they didn’t feel at all strong at the time. But upon reflection - the strength is evident, the growth obvious, and the hope powerful. Cold Body Temperature? Perhaps Your Uterus Is Too Cold To Conceive? In ancient herbal medicine, a cause of infertility was due to low body temperature or stagnation. This also ties into the concept of 'yin and yang' and the balance between them. Yang energy is the warming energy of the body and herbs to bring warmth include cinnamon and ginger. This warmth fuels warmth and movement of blood and energy and catalyzes biological processes, like ovulation and implantation. The luteal phase of your cycle is considered the yang phase. When you are tracking your cycle, this is when progesterone rises and causes an increase in body temperature to support the implantation of a fertilized embryo. 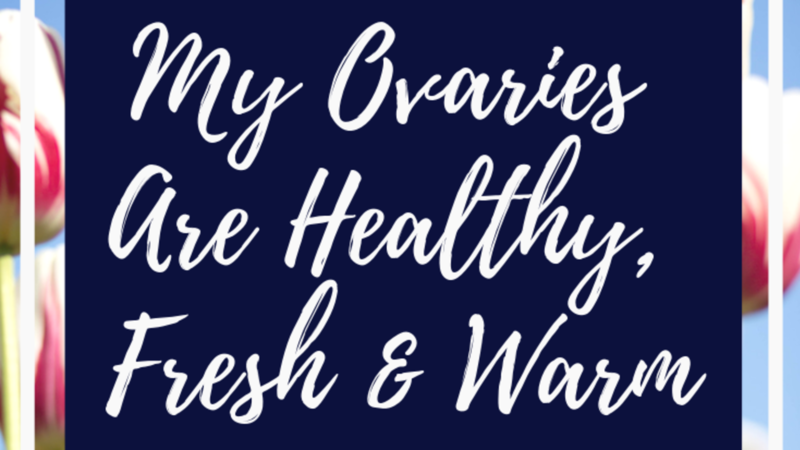 If your body temperature is cold your uterus will be a little chilly and need warming up to improve blood flow. Otherwise, old stagnant dead blood cells accumulate which can block healthy flow and/or cause masses to form. 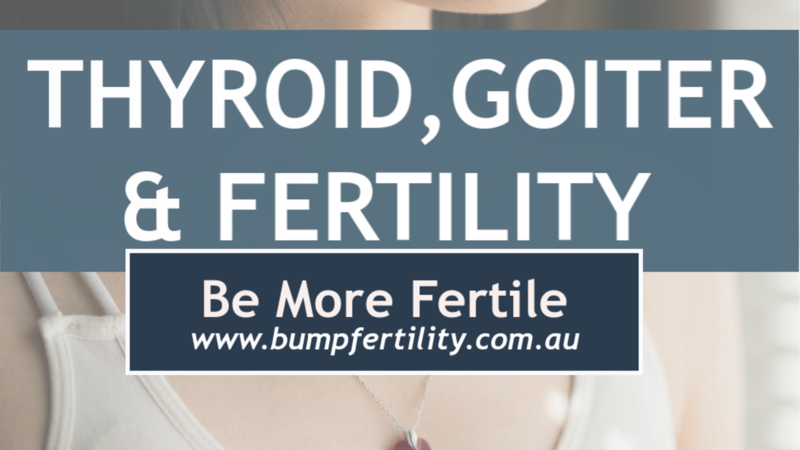 A toxic thyroid nodule can be a cause of unexplained infertility. It causes hyperthyroidism (an overactive thyroid). This occurs when a single nodule (or lump) grows on the thyroid gland causing it to become enlarged and produce excess thyroid hormones. The thyroid gland needs iodine to produce the thyroid hormones thyroxine and triiodothyronine. Iodine is needed for egg and sperm quality. If iodine is lacking in the diet, the thyroid initially cannot produce enough thyroid hormones. Low levels of thyroid hormones cause the thyroid gland to grow as it works harder to absorb as much available iodine from the bloodstream as possible in order to make more thyroid hormones. The symptoms of a toxic thyroid nodule are a result of the high levels of thyroid hormones in the blood, increasing the rate at which the body is working. Similar to those of hyperthyroidism, these symptoms include insomnia, problems with heat regulation and weight changes. Heavy metals are part of our modern environment and have a direct influence on both male and female fertility. Industrial pollution, modern technology, and consumer goods are the route of exposure for most individuals. Our bodies can normally handle small dosages of these metals but larger doses are very serious stress on the body and are a leading cause of failed IVF cycles and unexplained infertility. It is impossible to completely avoid exposure to toxic metals as they are found in the air we breathe, food and many other sources. This is why it is important to learn how to manage them correctly and also how to find new ways to reduce exposure through healthy lifestyle choices. The key way to manage these to improve fertility is to improve your ability to detoxify and eliminate these metals. When the liver, kidneys, and gut are healthy and functioning optimally they can eliminate most of these poisons. Leaky gut syndrome and food sensitivities are at the root of many major health conditions linked to unexplained infertility. Food allergies and food sensitivities (or food intolerances) are two types of food sensitivities that can be very destructive to the body and cause IVF to fail. Food intolerances can often lead to elevated levels of whole-body inflammation that can cause poor egg and sperm quality and other reasons for IVF failure. Many people go through their lives without ever understanding how food intolerances can lead to these fertility challenges. They never suspect that the food they are eating every day is silently blocking their fertility and their doctors never advise them to look at how they are responding to their diet. Reproductive hormones can so easily be influenced by digestive health. This is because the gut plays a role in over 80% of the immune system and has a direct connection with the brain through the vagus nerve. Poor bacterial balance or dysbiosis is associated with every digestive tract disorder as well as auto-immune conditions and unexplained infertility problems. The health of the body and reproductive organs are especially dependent upon the health of the human microbiome. The ideal ratio of organic to pathogenic microbes is thought to be 85:15. Most Australians today have this ratio flipped in favor of the antagonistic microbial communities. This is called dysbiosis or bad bacterial balance. Dysbiotic conditions are due to the influence of environmental toxins that wipe out organic species and create an environment conducive to parasitic growth. 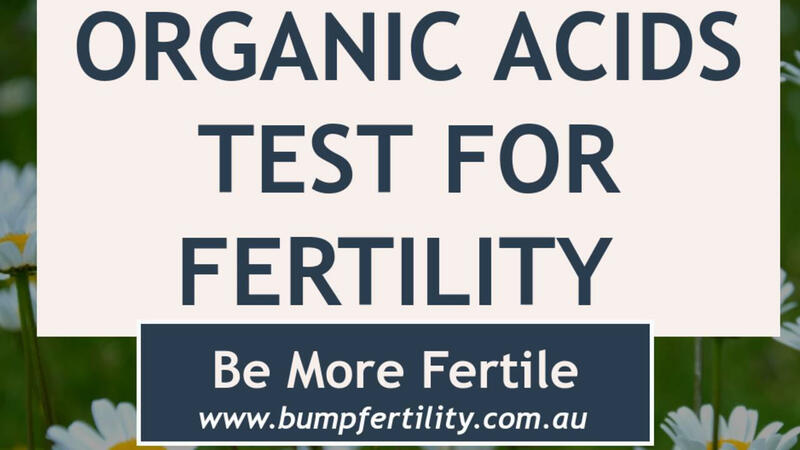 The Comprehensive organic acids test is my personal favorite tests for getting to the cause of unexplained infertility as it gives a wealth of information on what is going on in the body. This is a simple urine test that looks at complex biomarkers from various metabolic pathways involved with reproductive health. 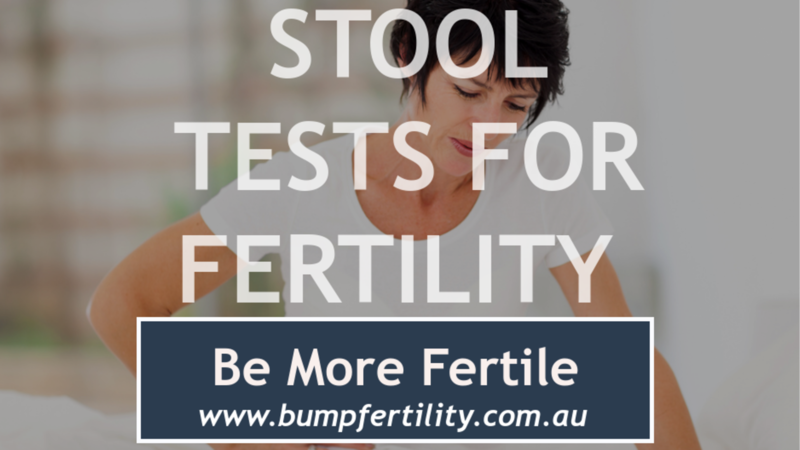 These biomarkers give an overview of several major systems in the body linked to fertility and an analysis of nutritional deficiencies in the body that contribute to low egg and sperm health. 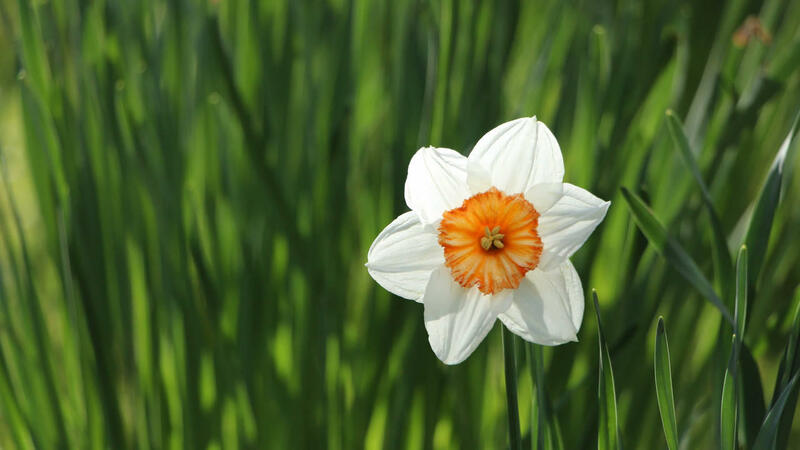 The organic acid biomarkers are metabolic intermediates that are produced in pathways of central energy production, neurotransmitter breakdown, detoxification and intestinal microbial activity. 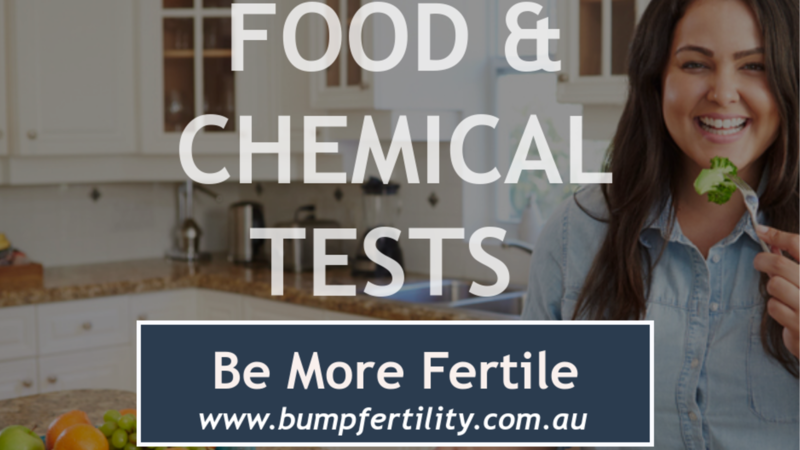 When an specific organic acids are found accumulating they often signal a metabolic insufficiency and this can be a cause of fertility problems. These insufficiencies could be related to toxicity, a nutritional deficiency or an inherited enzyme deficit. 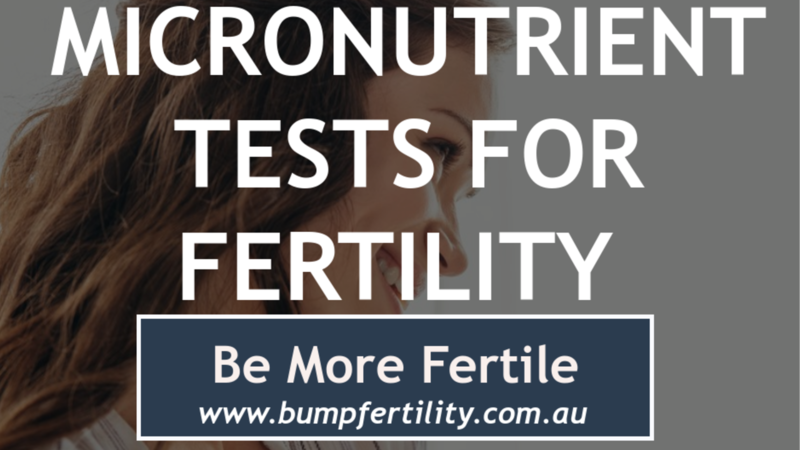 Micronutrient testing is highly recommended when you are preparing for pregnancy or struggling to conceive either naturally or with IVF. It provides the most comprehensive nutritional analysis available by measuring functional deficiencies at the cellular level, which is why it is so beneficial for egg and sperm health. The benefit of micronutrient testing is that it is an assessment of how well the body utilizes vitamins, minerals, amino/fatty acids, antioxidants, and metabolites, while conveying the body’s need for these micronutrients that enable the body to produce enzymes, hormones, and other substances essential for proper growth, development, and good health.